Deep trance & dance music for people that like warm, spiralling, full power melodic “old school” Goa Trance! They are followed by three in-your-face dancefloor tsunamis that will fit perfectly the climax of every wild party! 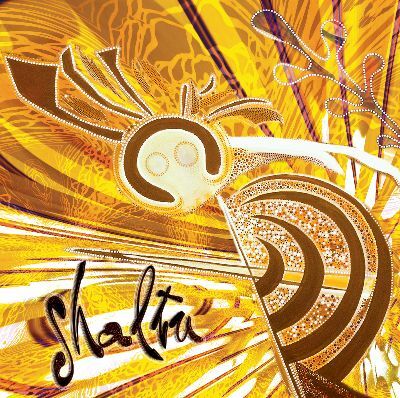 Filteria’s remix of Shakta’s classic “Lepton Head” is simply stellar, while newcomers InnerSpace & Ephedra vs Imba show us that there is a new generation of crazy musicians!